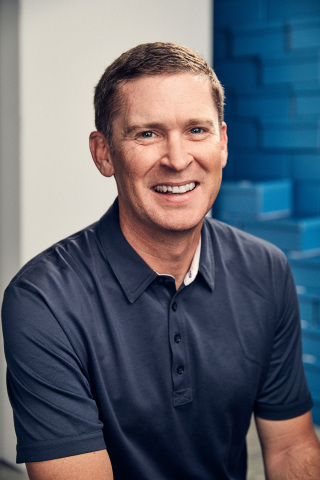 SEATTLE--(BUSINESS WIRE)--Following a successful year in which the brand reported a 26-percent year-over-year increase in global revenue, Brooks Running Company has promoted longtime and accomplished leader Dan Sheridan to a newly configured role of Executive Vice President, Chief Operating Officer. Responsibilities include leadership of the brand’s sales, e-commerce, digital, supply chain and information technology (IT) teams. As Brooks continues to pursue its goal of becoming the No. 1 brand for all who run, Sheridan will be critical in overseeing the growth of the brand’s enterprise and digital platforms, developing Brooks’ wholesale and e-commerce businesses, cultivating distributor partnerships across the world and building stronger connections with runners to fuel e-commerce. Brooks Running Company sells its performance footwear, apparel, sports bras and accessories in more than 50 countries worldwide. Brooks’ purpose is to inspire everyone to run and be active by creating innovative gear designed to keep runners running longer, farther and faster. This purpose is supported by Brooks’ Run Happy philosophy, a quest to celebrate and champion the sport of running and all runners everywhere. Founded 1914, Brooks is a subsidiary of Berkshire Hathaway Inc. and is headquartered in Seattle. Visit www.brooksrunning.com for more information or follow us on Twitter (@brooksrunning), Facebook (www.facebook.com/brooksrunning) and Instagram (@brooksrunning).